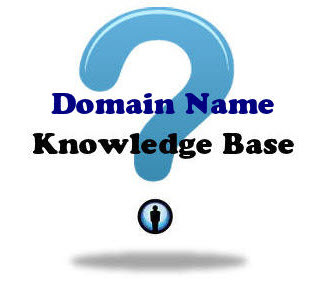 Each domain requires the information of at least two name servers. The Domain Nameserver will usually set one of the nameserver as Primary Name Server. While the other is set as a Secondary Name Server. In fact the Secondary Name Server is server as a backup. Actually there is no any difference between Primary Name Server and Secondary Name Server. However the name of Primary Name Server will appear before the Secondary Name Server in the DNS Zone File. We will discuss DNS Zone File in more details in next chapter of this tutorial series.